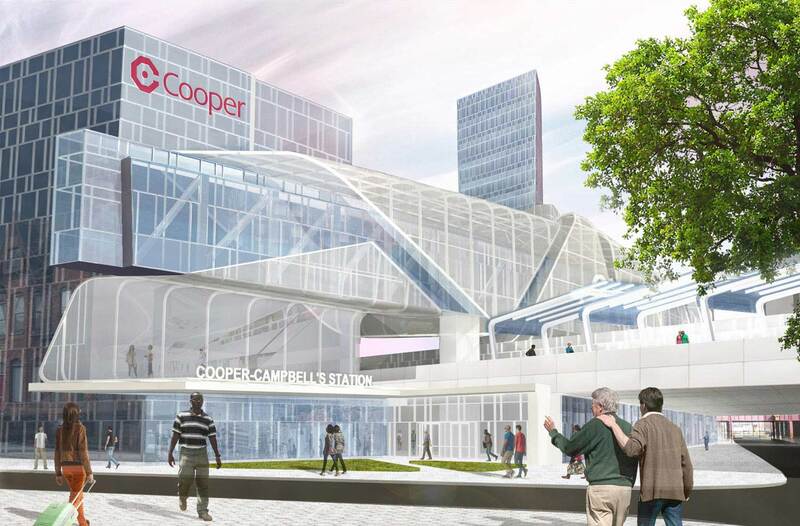 An environmental impact study for the Glassboro-Camden Line (GCL)–an 18-mile light rail planned for southwestern New Jersey–identified a series of 14 stations, including the Cooper-Campbell station. The station bridges Route 676, connecting two areas of development surrounding Cooper Hospital and Campbell’s Soup Company headquarters. EwingCole developed visionary concepts for this transit station that would interconnect access to the GCL and PATCO Speedline (or transit system). 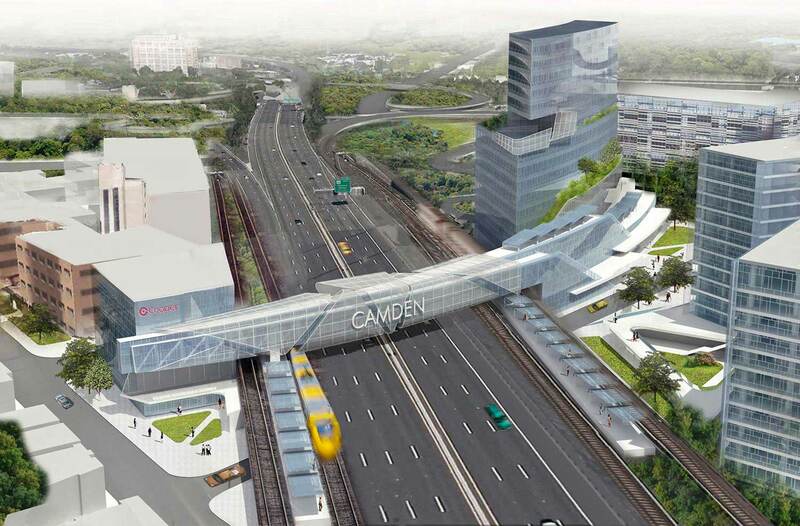 The objective has an economic vision for a multi-modal station that becomes a commercial growth node, serving Camden residents, commuters, and visitors flowing into Camden from southern New Jersey and Philadelphia. 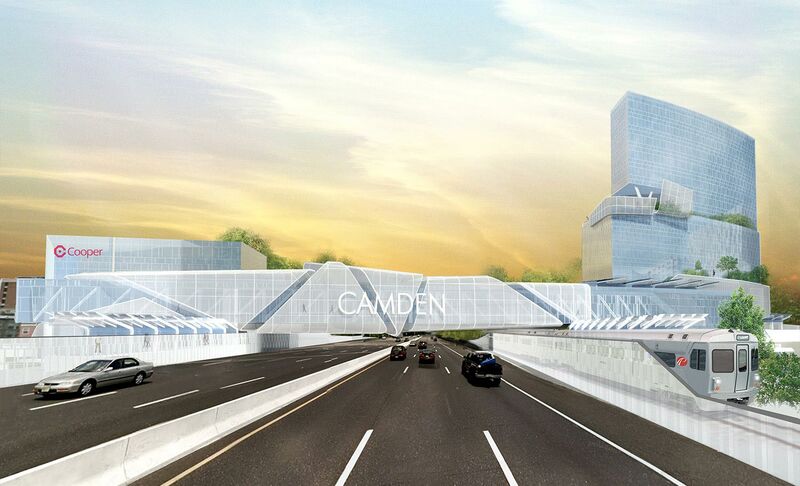 "We appreciate EwingCole’s commitment and the vision they have given to a multi-modal transit station in Camden. 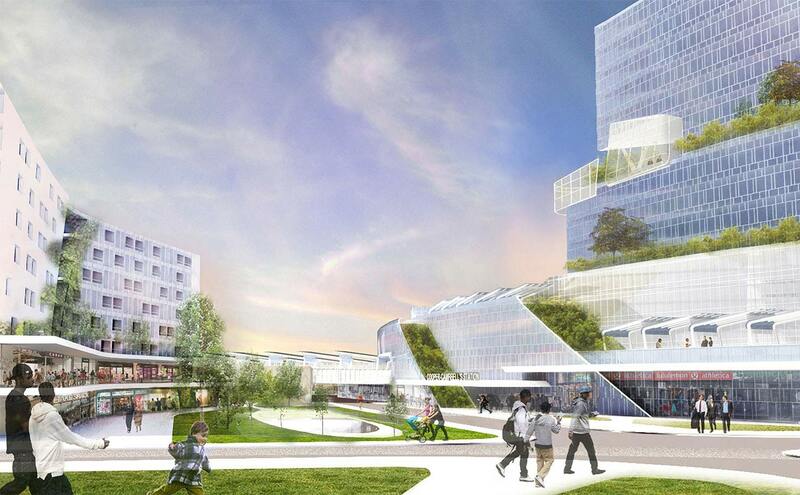 Everywhere these renderings have been shown, they generate increased interest, support and excitement."